Need to do a tidy up and declutter prior to selling or renting out your home. Macy’s Mobile Self Storage has the perfect solution for your tidy up and declutters problem. Don’t worry about how to get the goods to the storage place. We bring the storage place to you. Our mobile modules will be delivered to your address and picked up once there loaded and locked. This makes the whole process of preparing your property a whole lot simpler and much more efficient. Don’t waste time hiring a truck or movers that’s just extra cost and stress you don’t need at the moment. We deliver as many mobile storage module to your place as you need. Keep them there for a day or two take your time if you need too. Load them up using or free blankets to protect your goods while in storage. Lock them up and give us a call. Well, come and also collect the full modules and take them to our secure storage facility for safe keeping. Need some extra packing materials to box or thing wrap things for storage? Don’t worry we’ve got that covered too. Look into our box and packing supplies for all you need. This can be delivered in advance or we can send it along with the module delivery. By calling us, you can take some of the stress out of your shoulders and at the same time guarantee that your items and belongings are safe and sound while you’re focusing on reaching your asking price and more. 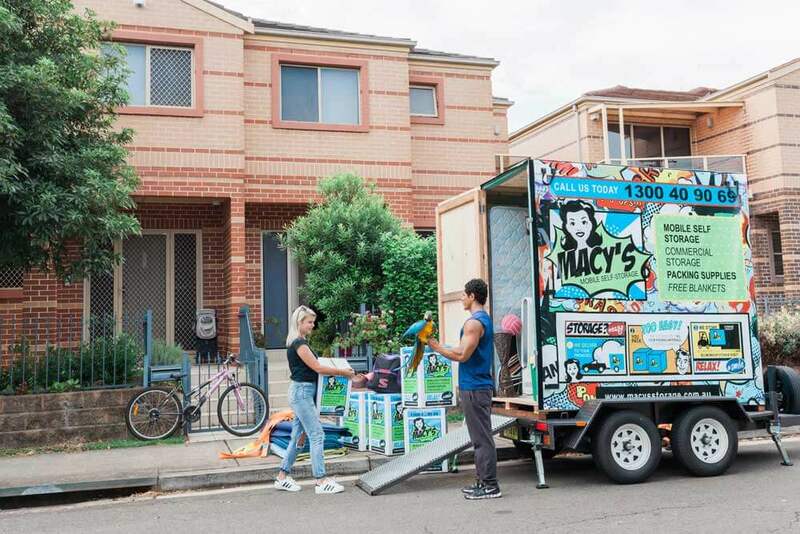 Once you’ve sold and on the move to your new home we can even help with that or just call us up and well deliver the modules to your new address for you to unload once you’re settled in. This entry was posted in Moving, Packing. Bookmark the permalink.